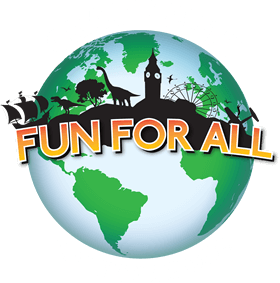 CrazyPutt Adventure Golf, are the leaders in advanced Minature Golf Courses around the UK. 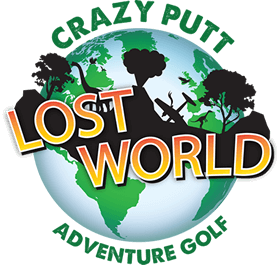 The philosophy is inspired from the old 1980’s Crazy Golf courses, modernised and Americanised you have a fantastic family entertainment facility everyone can play – known as Adventure Golf. 2 key factors, being the theme and our famous hole designs. 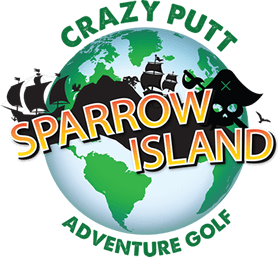 All of our venues have golf holes inspired from famous holes from around the world. Including venues such as The Belfry, Wentworth, Augusta, K-Club and the home of golf – St Andrews. 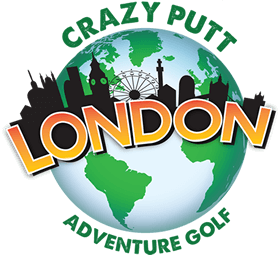 With four themed Adventure Golf sites around London and the UK, CrazyPutt Adventure Golf creates fun and entertaining attractions the whole family can enjoy. Founded in 2017, we pride ourselves on creating entertainment that have a real WOW factor, from Jurassic to Lost world, Pirates to London, Dinosaurs to Pirate Ships, we will take you on a journey like no other surrounded by gushing water features, flowing streams and tropical palm trees. 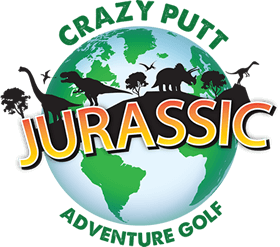 Catering for all ages and abilities from kids to grandparents, Date Nights, Student Nights, Corporate Events or birthday parties – everyone can join in the fun and laughter, so come along and play today.